reports help protect your assets, your life and your livelihood. Thermal Imaging helps you detect electrical faults and equipment failures before they develop into a serious and often costly problem for your business. Of course, when it comes to dangerous electrical faults, the price of downtime and replacement equipment is only a small part of the picture. The larger risk lies in the safety and wellbeing of staff and customers. 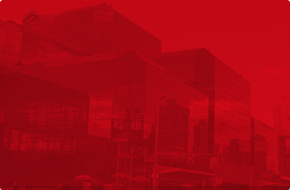 That’s precisely why it’s now considered best practice to include thermal imaging as part of your maintenance prevention plan and why many insurance companies make it a prerequisite for most policies. A thermographer uses thermal imaging on a routine inspection to ensure a pipe system is free of faults and leaks. Thermal imaging is used to detect a failure in an electrical switchboard avoiding potential downtime, equipment failure and fire. How Does Thermography Protect Your Business, Staff & Facility? 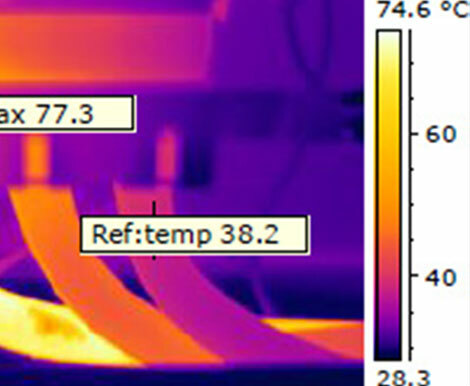 Thermography can detect equipment and building faults not visible to the naked eye and is an effective method for finding problems before they become dangerous – and costly. In simple terms, think of thermography as a forensic tool that monitors your building and the equipment that powers your business using specialised cameras that detect unusually hot or cold spots which may indicate a fault. It is the simplest, quickest and most cost-effective way to detect problems such as overloaded circuit boards and moisture in structural areas of your building and is completely non-invasive. 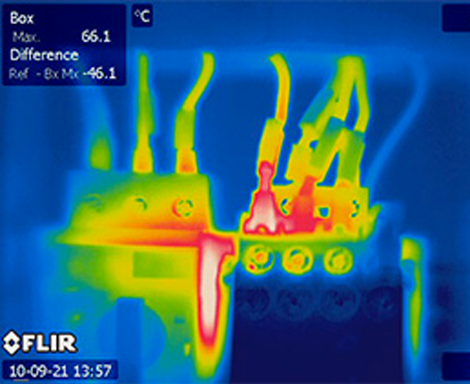 Who Uses Thermal Imaging Services? Businesses and commercial properties are obligated by law to provide a safe environment for anyone that steps foot on their premises. 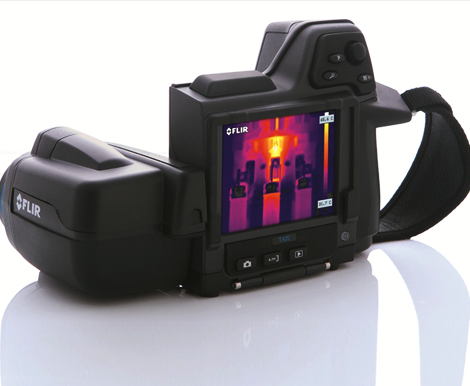 Building managers, commercial property owners, risk assessment executives and many more professionals depend on thermal imaging services to ensure that obligation is met. Aside from the obvious benefit of safety, including thermal imaging services in a maintenance plan is simply good governance. Additional benefits also include reduced down-time, cost savings and greater productivity. 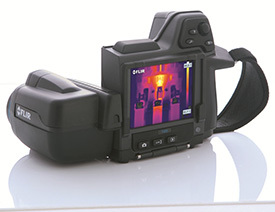 It’s has also become commonplace for insurance companies to recommend thermal imaging being completed regularly. Thermal imaging is used to detect cold air leakages in a large cold storage area. Rectifying the problem immediately produced a significant saving on energy costs. 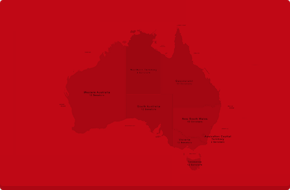 Thermoscan provides independent specialist thermography services to thousands of businesses across Australasia. You can depend on our team of qualified electricians and thermographers to respond quickly and provide accurate scan reports for almost any thermal imaging application imaginable. Some electrical contractors who invent “phantom” faults so they can charge you to fix them. When you choose Thermoscan you needn’t worry about that – we’re ISO Safety & Quality Certified and completely independent. Unlike some jack-of-all-trades building inspectors that have added thermal scans to their bag of tricks to make a quick buck, thermal imaging is our specialty. We are the only thermal imaging company serving all of Australia – and we’re 100% dedicated to servicing commercial properties. The preventative maintenance services we can offer include: electrical and mechanical condition monitoring, power factor correction unit testing and thermal imaging. We’re focused on what your business needs – and in some cases what you’re required by your insurance company to provide. 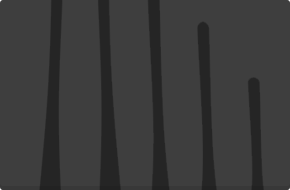 We have created a “Fast-Quote, Fast Report” process to help you find out more and get the information you need to make an informed decision. Simply click the “Request A Free Quote” button it’s quick, easy and there are no obligations to proceed. 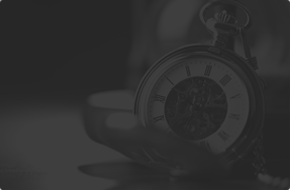 Because we know a fast turnaround is important to you, we’ll provide your full quote within one business day. If you’re happy to proceed with the quote, we can provide your full report within 24 hours of the initial scans.